First Big Weekend Excursion with ALL 3 Kids! ALONE that is! This weekend, I decided to brave it and head out by myself with all three kids. I figured it was time for me to get back into the swing of things since feeding seems to be going pretty well for me and the little guy. There were a couple FREE events going on this weekend, and once my oldest son got home from his soccer game, we decided to head out. 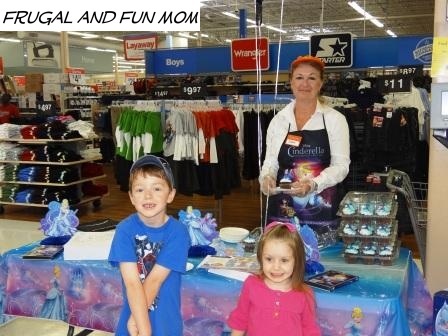 Our first stop was the Free Cinderella Event at Walmart. CLICK HERE–> FREE In-Store Events this Weekend at Walmart! 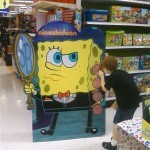 Apparently Walmart has events like this all the time. They had Cinderella activity sheets, cupcakes with a ring, and a Pumpkin decorating kit. While we were there we went ahead and visited a Craisins booth, got some samples and coupons, and as we left picked up coupons from the booth that was promoting Green Giant and Yoplait. 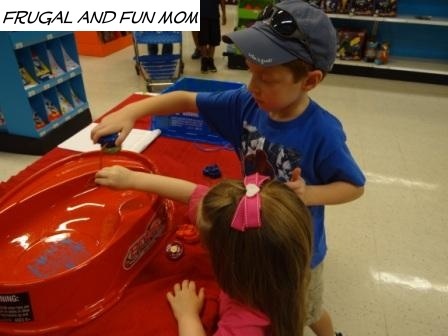 After that we headed over to the Beyblade Event at Toys R Us. 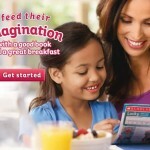 CLICK HERE–>FREE Events at Toys R Us This October 2012 They actually have events going on all this month. They weren’t giving away anything, but they did have a special coupon offer and I used it for a Beyblade book since my son is a big fan. 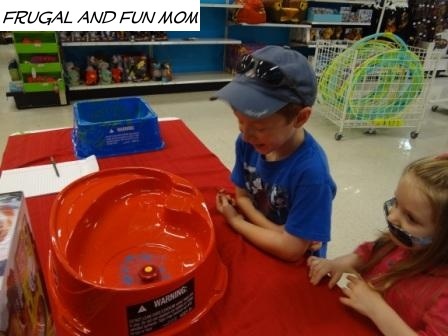 He really enjoyed this event because he got to play with new Beyblades and battle other boys. His little sister even got in on the action. My son got an education on Beyblades from the other boys, which he then schooled me on during the ride home. Once we were out, I decided to stay out and even ventured to the library and a local mall with my mom. It was nice to spend some quality time with the kiddos, and refreshing to feel a little bit of normalcy again. I hope you all had a great weekend. Let me know if you got to check out any of these events, and how it went! 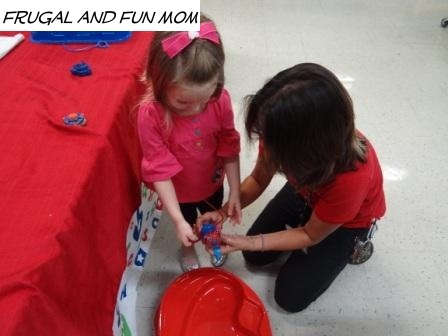 Our First Trip in 2013 To The FREE Kid’s Workshop at Home Depot! 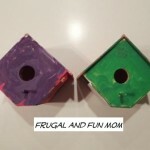 We Built Bird Houses! 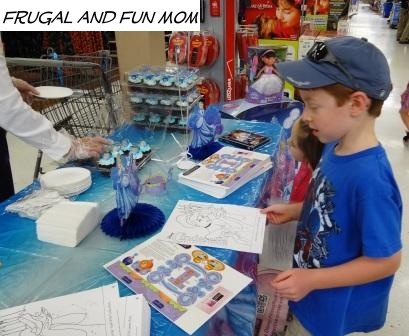 We Went to the FREE Kid’s Event at Toys R Us This Past Week. There is a Lego Event This Saturday October 20, 2012!